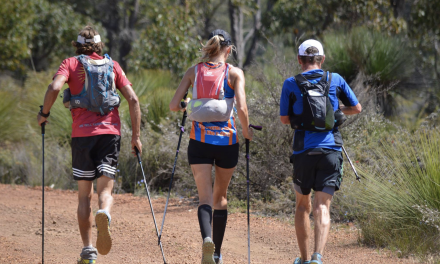 With entries now officially open for the 2019 Surf Coast Century, about 90 were received inside the first 30 minutes of applications opening on March 20, and first time ultra marathoners can take comfort in the knowledge they’ll receive professional on-course support. 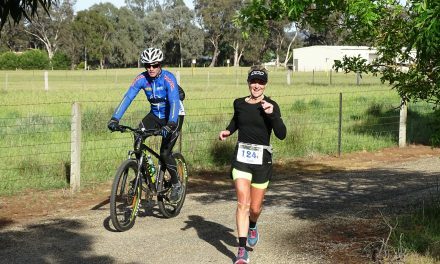 This year’s Surf Coast Century will start and finish in Anglesea on Saturday, 21 September, and at the rate of entries constantly being put in, the trajectory is likely to continue. Participation in the event has grown by about 15 to 20 per cent each year since inception. Runners can participate by competing in either the 100km or 50km races or as a relay team of up to four runners. More than 1100 runners are expected to participate in the 100km and 50km, solo and team events in 2019. 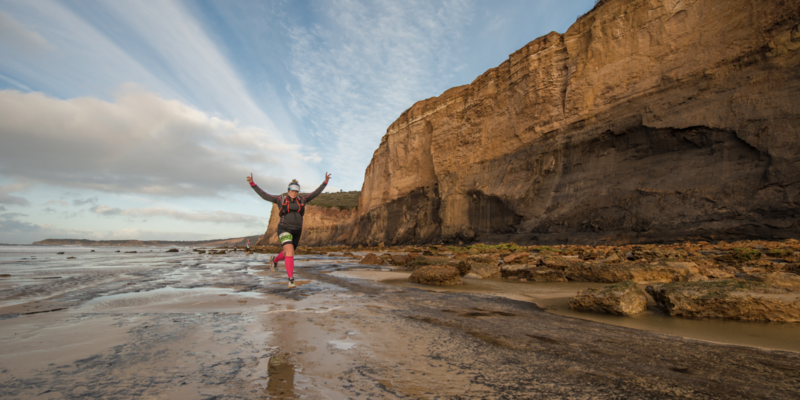 If you are yet to experience the run, the Surf Coast Century takes competitors on a journey along towering sea cliffs, remote beaches, and captivating wildflower hinterland, and all this in a hare’s breath of the Great Ocean Road. It’s one of the more unique 100km ultra courses in the world. And adding to spectacular scenery and remote wilderness, die-hard runners skim past lighthouses, waterfalls, tall tree ferns, and sacred surf beaches like Bells Beach. For more information about the Surf Coast Century, head over to Surf Coast Century.